What inspired you to start your blog? 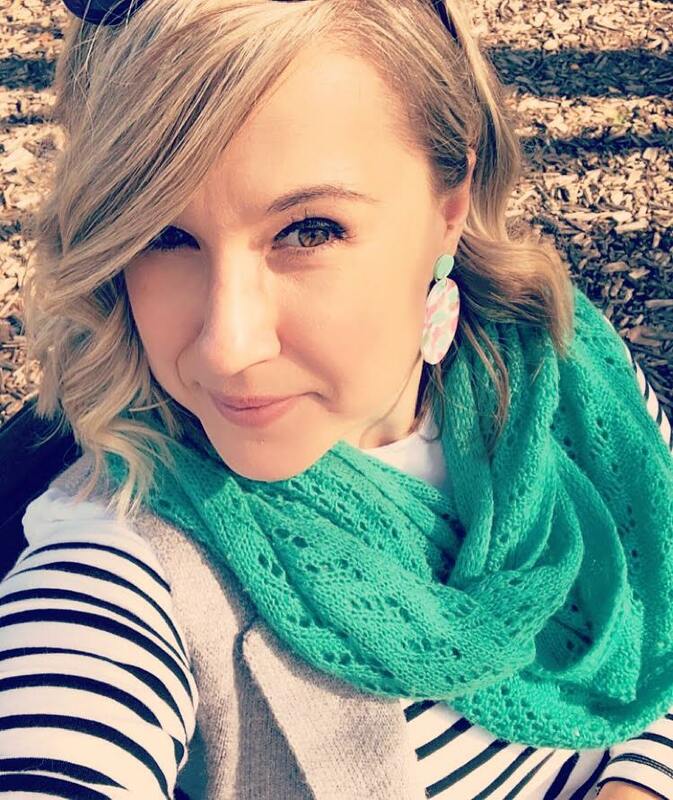 There were a few girls in my office who were always amazed that my outfits were stylish yet super cheap and they encouraged me to start a blog so I could share my shopping and styling tips. At first I thought it was stupid idea but now I obviously love it! If you could have lunch with one famous person who is a beauty inspiration to you, living or deceased, who would it be and why? Ugh, this is a tough one! There are so many but I’ll go with the obvious stand out – Marilyn Monroe. I’d love to pick her brain and get her inside tips on perfecting that red lip. What is your favorite skincare product (i.e. face wash, moisturizer, etc.) At the moment it’s a combination of products that are saving my skin! I absolutely adore QV Rescue Gel as a moisturiser as it’s very gentle and soothing. I’ve also recently discovered that Canesten cream is a miracle for my rosacea flare ups. I tend to get very itchy and red patches on my skin when I’ve overdone the gluten and this is the first thing that worked INSTANTLY! What is your favorite season of the year and why? Without a doubt it’s got to be summer! I love wearing dresses and sandals and not having to lug around a coat and scarf AND GLOVES everywhere I go. I’m also a little sadistic and love being hot!! What is your favorite item in your wardrobe right now? That’s a really tough question for me!! It may have to be a cute little kaftan I bought over the break from Kmart (where else?!) that will be in an upcoming OOTD in the next week or two. What is your best friend’s first name? What draws you to that person? Tereza (Tez), we’ve been best buds since I can remember and I think it’s our ability to laugh at just about anything that draws me to her. If you feel comfortable giving away your location…what city do you live in and how does your area inspire your style if at all? I’m a born and bred Melbourne girl and this city is such a hotpot for fashion, art and culture, in general, it’s hard not to be inspired by it all. How do you prefer your coffee or tea? Strong, soy latte thanks! Heels or flats? Why? Definitely heels! As a shorty I love that they give me a little extra height, but I really love the way they can transform something plain like a pair of jeans and top and make it a fab outfit. What is the last thing you cooked or baked? Hmmm I think it was maybe a ham and veggie frittata?? I generally love to cook and have been slacking off after the holidays and looking forward to getting stuck into it again. Thanks again Lindsey and if you’d like to play along please do so and tag me in. 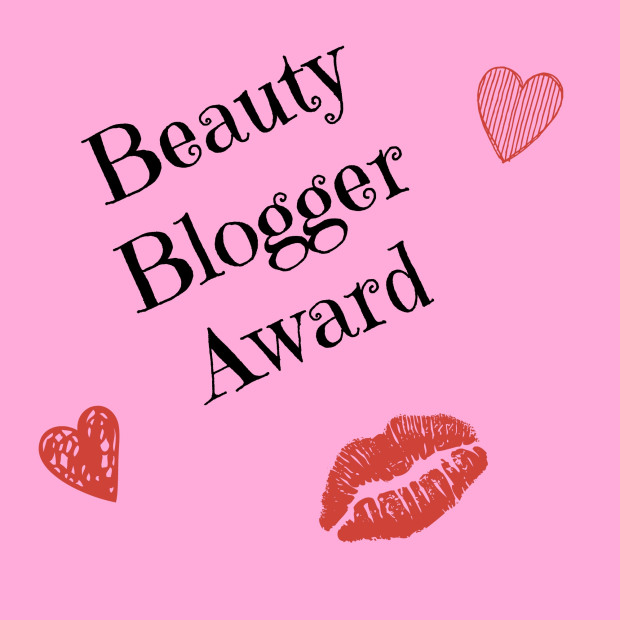 Tagged as: Award, Beauty, Beauty Blogger Award!